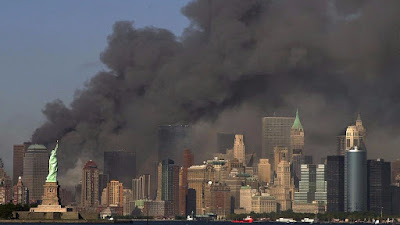 Tony Greenstein's Blog: What a surprise – Jewish kids in America don’t go a bundle on racism, murder and torture! What a surprise – Jewish kids in America don’t go a bundle on racism, murder and torture! Jews. The far-Right messianism that believes in a racially pure Israel and building a 3rd temple as the way to encourage the return of the Messiah doesn’t hold too much attraction to secular Jewish kids. It seems to have finally dawned on Brand Israel that being high tech savvy when you treat Palestinians as the untermenschen isn’t necessarily a winner. The author Amanda Borschel-Dan observes that just because the Angel of Death in Auschwitz, Dr Joseph Mengele, was a brilliant scientist, doesn’t mean that the Nazis were attractive. I suspect that if I had made this analogy the cacophony of Zionist propagandists. Amanda of Brand Israel says that 'Instead of stating dry facts, professionals must highlight Israel’s decency, morality and the diversity of the Israeli society in general'. This is an act of self-deception. Israel is a society where a plurality of Jews support the physical expulsion of Israel's Palestinians and where 'Death to the Arabs' is the favourite chant of the Right. Of course Amanda is desperate to find something good about Israel and therefore settles for the aid given to Syrian fighters as an example of Israeli selflessness. The problem is that these Syrians are Jihadist murderers of Ahrar al Sham and al-Nusra. What is more pertinent is that Israel has refused to take a single Syrian refugee because non-Jewish refugees are a threat to Israel’s racial purity. What this demonstrates is that despite the millions of dollars invested in pro-Israel propaganda, you cannot beautify an ugly duckling or a detestable regime. This 2005 focus group was commissioned to explore the underlying image of Israel in the American psyche. The unanimous perception was a conflict-driven country filled with religious fundamentalists. Not exactly a country they were keen on visiting — or supporting. The loose consortium of volunteer marketing and advertising executives who commissioned the study now falls under the Brand Israel Group (BIG) rubric. While each member of this heterogeneous Mad Men coalition had his or her own reasons for wishing to change Americans’ innate view of Israel, for Fern Oppenheim, co-founder of Brand Israel Group, her tipping point came after the September 11, 2001, World Trade Center attacks. The child of Holocaust survivors, Oppenheim said she awoke from her sense of Jewish security that day. “I never thought I’d smell smoke living in New York,” she said in Jerusalem this week. The team had a revolutionary approach: Instead of the Jewish community’s typical “shooting from the hip,” said Oppenheim, the high-level marketing execs “rolled up their sleeves to get a research-based understanding” of mainstream Americans’ perceptions of Israel, and only then to create a strategy based on their research. 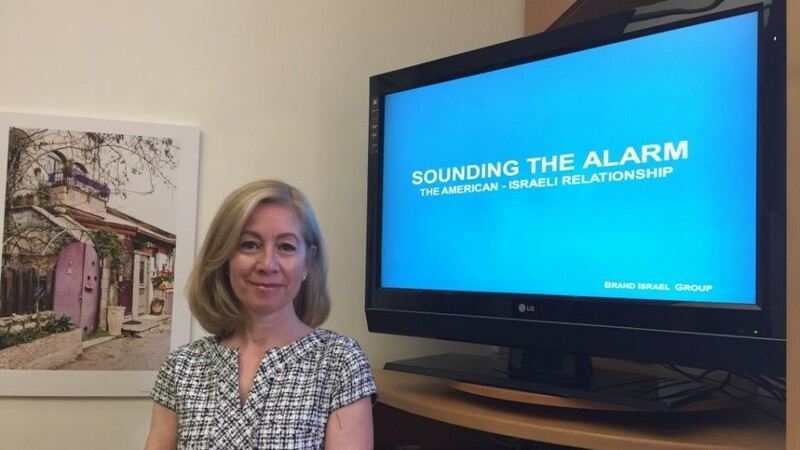 While in Israel to present the recent 2016 BIG segmentation study, “Sounding the Alarm: The American-Israeli Relationship,” Oppenheim repeatedly used the word “devastating” — each time without hyperbole. In sum, the gap between Israel-supporters and detractors is widening. The current Israel advocacy programs are not working, and Jewish college students are the leading defectors from Israel support. Mainstream Americans are not starting from a neutral perspective on Israel; rather, they begin with misperceptions and negative assumptions. This creates “fertile ground” for delegitimization, said Oppenheim, who also spoke this week at the prestigious annual Herzliya Conference. The 2016 segmentation study’s data shows that the current campaign of depicting the Israel beyond the conflict — specifically, highlighting high-tech achievements — is not effective. In fact, the more the study participants knew about Israel, the less favorably they felt about the country. According to the report’s executive summary, since 2010, claimed knowledge of Israel has increased 14 percentage points nationally (from 23% to 37%) and is up among every demographic group (except for college students, where it is down 16 percentage points, from 50% to 34%). These increases, however, have not translated into increased favorability, which is down 14 percentage points (from 76% to 62%) nationally and by large margins across the board. “The paradigm of Israel beyond the conflict is not the right paradigm for capturing hearts and souls,” she said. The key is to emphasize common values. To change an attitude about Israel, the camera needs to be pulled back to show the full face of the country and its people, she said. When Israel is an issue, and not a country filled with an incredibly diverse population, the field is open for boycott campaigns and other delegitimizing efforts. “Shared values have been the bedrock of the American-Israeli relationship. Without this connection, the future of the alliance is in jeopardy,” claims the BIG group. And the biggest value gap is between core Israel supporters — basically older, wealthier, more conservative, whiter Americans — and those who are labeled as “at-risk” — younger, minorities, liberals. The picture is even more dire when looking at the next generation of potential Jewish leadership. Between the 2010 and the 2016 surveys, Jewish college students dropped 27 percentage points on the question of whether they lean towards the Israeli side. This is explained, said Oppenheim, by a perceived lack of shared values between the ultra-liberal Jewish college student and Israel. “The future of America no longer believe that Israel shares their values. This is huge! Devastating,” she said. 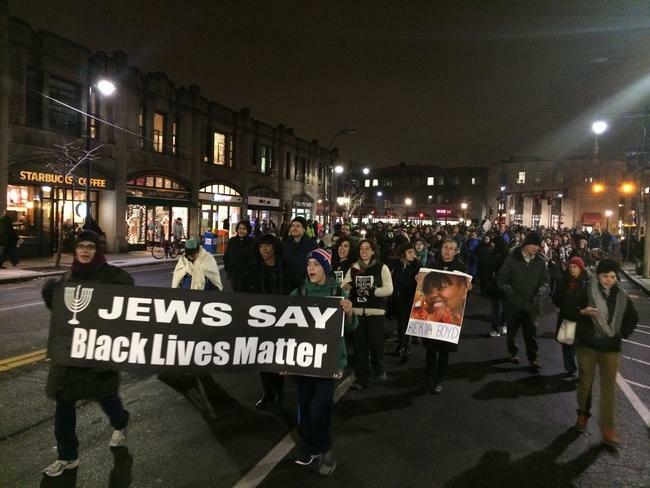 According to the survey, 31% of Jewish students reported experiencing anti-Semitism; of that bunch, 59% say it was related to anti-Israel attitudes. But these experiences generally do not sway their opinions of Israel. 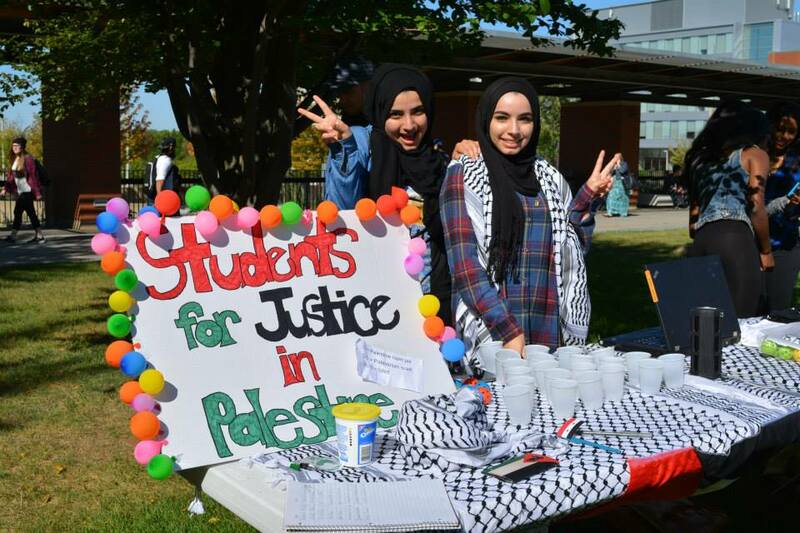 “The Jewish college student is the only group more favorable to Palestinians” now, rising 18 percentage points between 2010 and 2016, she said. Despite the plethora of organizations, campus advocacy does not appear to reach these students’ hearts. Using a morbid example, she said, “No one didn’t think that [Nazi “Angel of Death” Josef] Mengele wasn’t a brilliant scientist. But he was a monster. 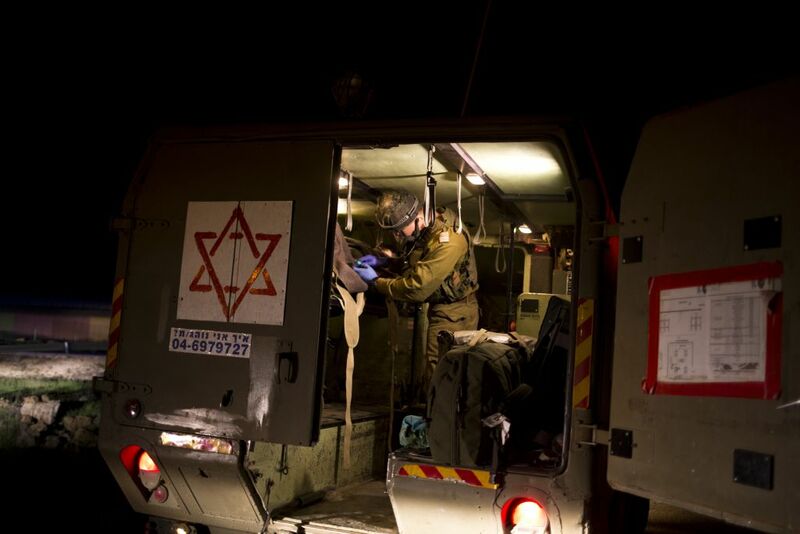 We need to drill down that Israelis are people” — not just high-tech geniuses. “We are allowing Israel to be defined by its detractors,” she emphasized. Instead of stating dry facts, professionals must highlight Israel’s decency, morality and the diversity of the Israeli society in general — and in the context of the conflict — to be heard. To give one example, former head of Hamas Ismail Haniyeh sent his granddaughter to Israel “because Israel is too decent to turn her away. People need to know this,” said Oppenheim. In terms of practical solutions, Oppenheim suggested increasing the number of people who visit Israel at a younger age, and even starting prophylactic Birthright-Taglit trips before university.